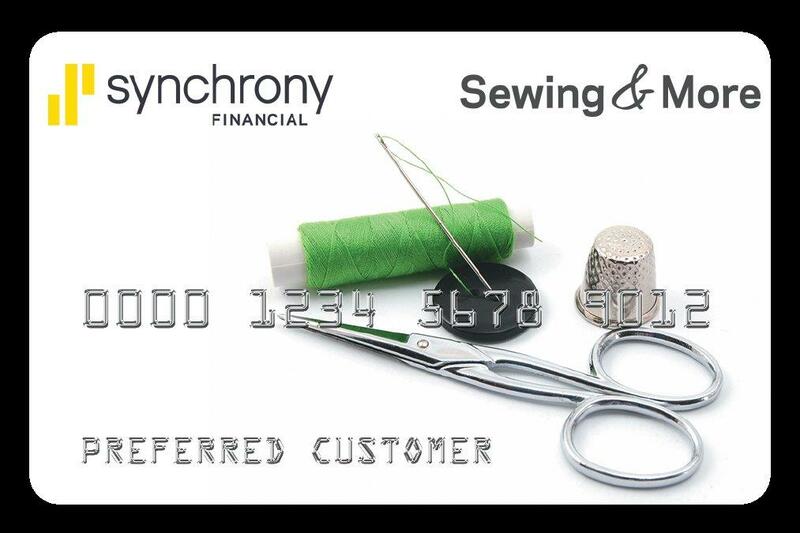 Get professional results with the MyLock 634D serger! 2, 3 or 4 thread options with easy lay-in thread tension. The speed and finish you get from a serger will upgrade all your sewing! Janome MyLock 634D Serger is unmatched. It has 2 needles and 2, 3 or 4 thread overlock stitching. Threading is a breeze due to color-coded thread guides and an easy lower looper threading system. The MyLock 634D also lets you quickly switch to rolled hemming without changing the needle plate. When you want to make the most of your serging time, with professional results, the Janome MyLock 634D is unmatched! It has 2 needles and 2, 3 or 4 thread overlock stitching. Threading is a breeze due to color-coded thread guides and an easy lower looper threading system. 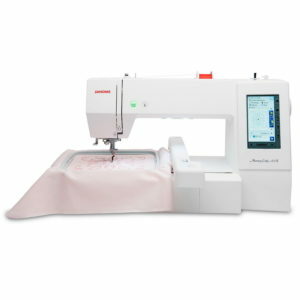 The Janome MyLock 634D also lets you quickly switch to rolled hemming without changing the needle plate!